STRANG, Mary Moana (Nee Hema). Aged 60 years, passed suddenly on 2nd September 2018. Loved mother to Jason, Brenden, Tamara and Angila. Loved by all her mokopunas and extended whanau. 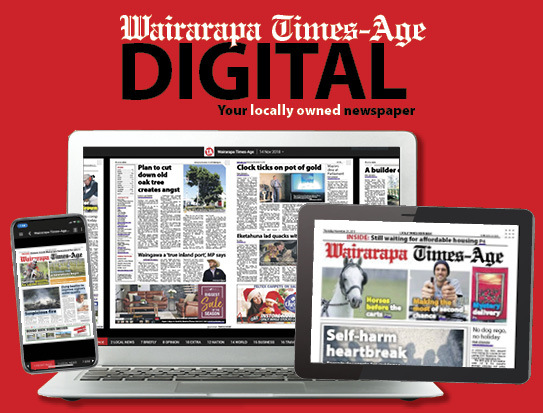 Please deliver all flowers and cards to 106 Cockburn St, Masterton. 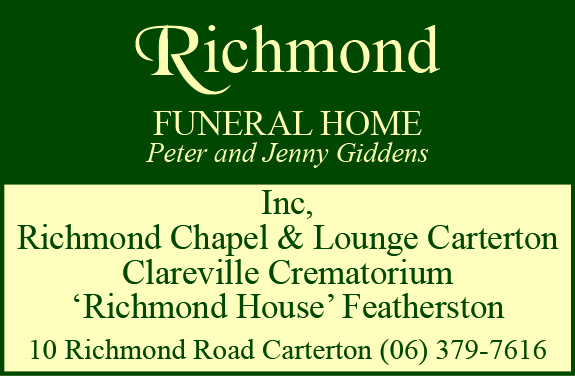 Service to be held at Rosewood Funeral Home, Friday 7th September 2pm, followed by a private cremation.